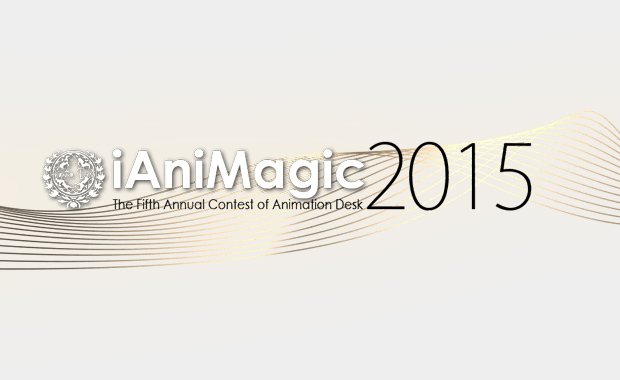 Kdan Mobile has announced its 2015 annual iAniMagic mobile animation contest, with a theme focused on recreation, to challenge participants to see how far they can take their creativity. The competition is hosted on Kdan Mobile’s Animation Desk and submissions are open to all aspiring animators. Prizes include the Wacom Cintiq 13HD 13.3” Creative Pen & Touch Display, GoPro HERO4 Black 4K Action Camera, and Wacom Intuos pro Special Edition. Nicknamed “The Living Light Box”, Animation Desk requires its participants to animate a short story that makes use of two key frames featuring a simple box. Participants in the competition can choose their preferred frame rate as long as the beginning and final frames contain the required elements. This year iAniMagic has added a dedicated section of prizes to an audience favorite’s category. Longer isn’t always better. Use your unlimited frames to create smoother animations, but keep in mind the ten second limit maximum. Create a story and bring the audience into it. The beauty of the box is that imagination can create anything. The judging period is scheduled for 7 December 2015 to 25 January 2016. Competition winners will be announced on 29 January 2016.